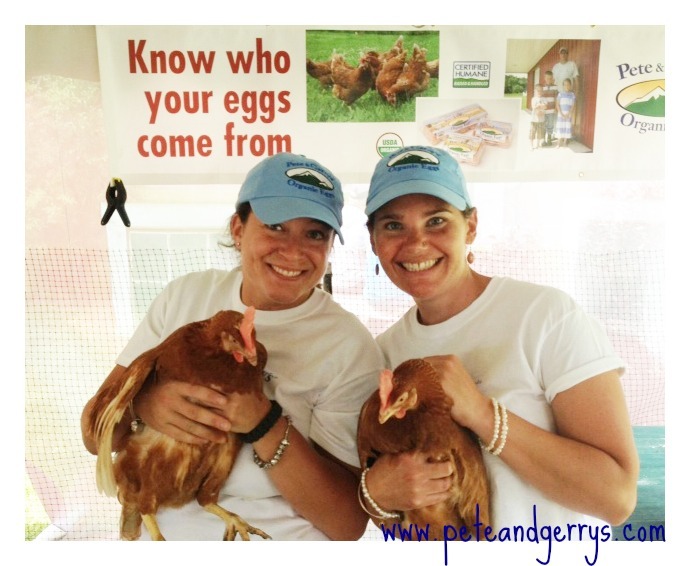 Pete and Gerry’s Organic Eggs and Nellie’s Cage Free Eggs enjoyed being a part of the Strolling of the Heifers again this year. Thankfully the rain that came was light unlike last year which brought a great crowd to view the heifers strolling down Main Street in Brattleboro, Vermont. 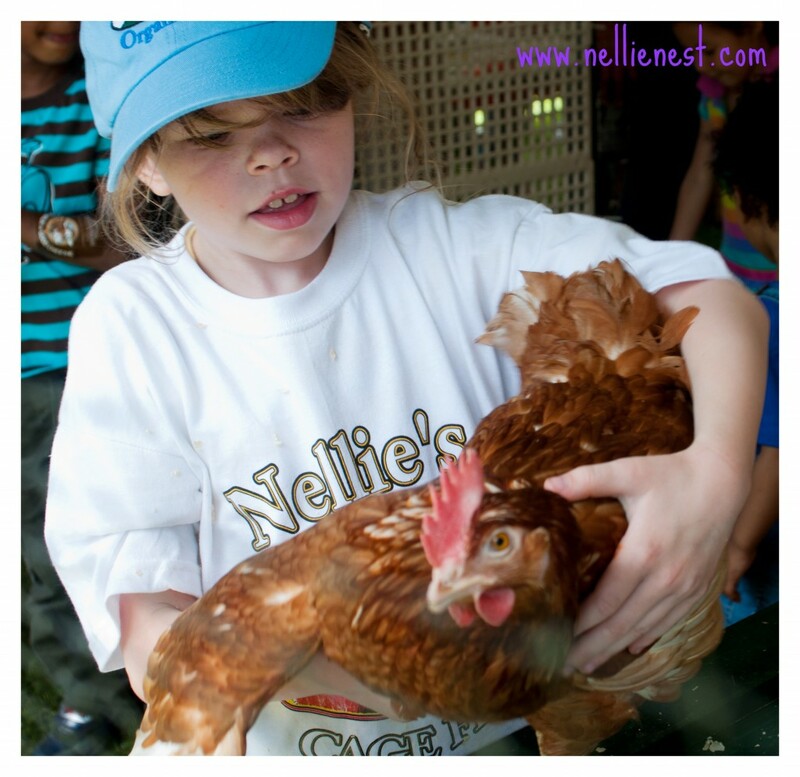 Families and people who attended enjoyed a weekend full of events in support of family farming. Events during the weekend included the Slow Living Summit where our very own Jesse Laflamme was featured in a panel discussion, a quiche cook-off, the parade of heifers, a festival which included our famous Slow Living Breakfast and our education tent, and a Farmer’s Breakfast on Sunday that included a quiche made with our Pete & Gerry’s Organic Eggs. Please enjoy some the photos from this fantastic family weekend at the Strolling of the Heifers.